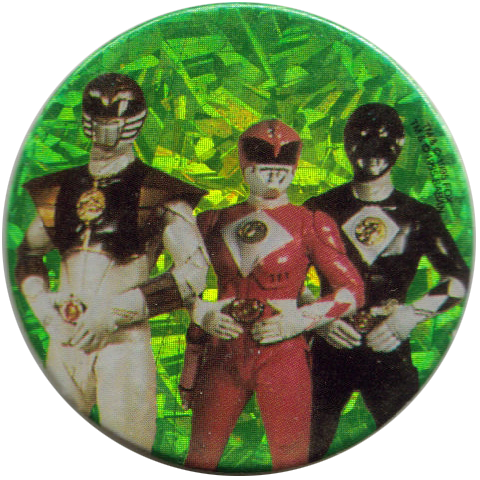 Info:These Chupa Caps feature characters from the film 'Power Rangers The Movie'. 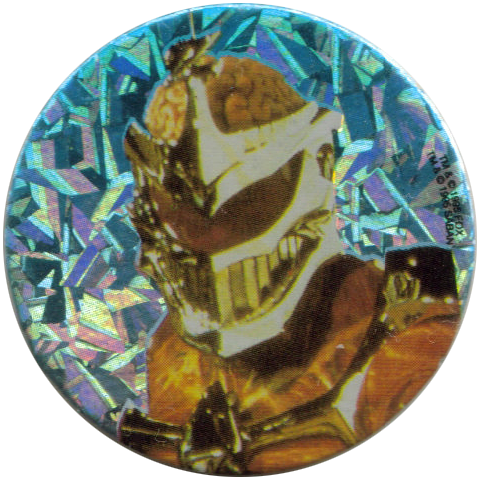 The fronts are printed on holographic foil. 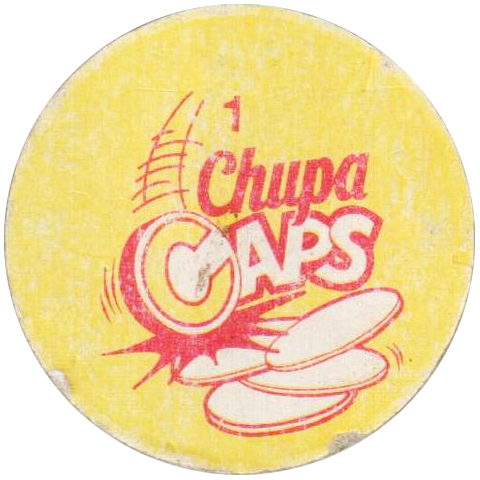 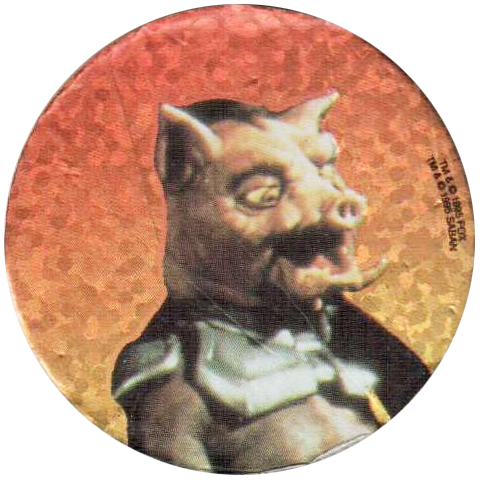 They would probably have been sold with Chupa Chups lollipops, along with the other series of other Chupa Caps. 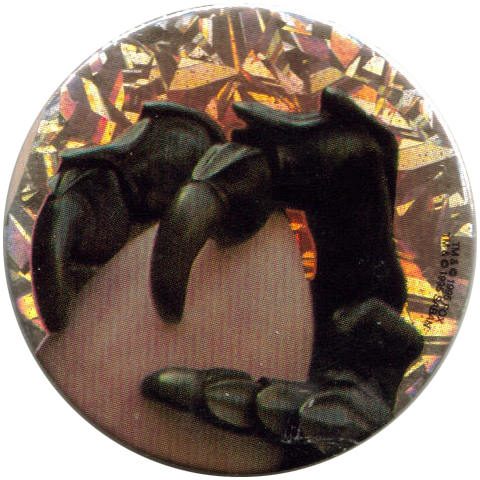 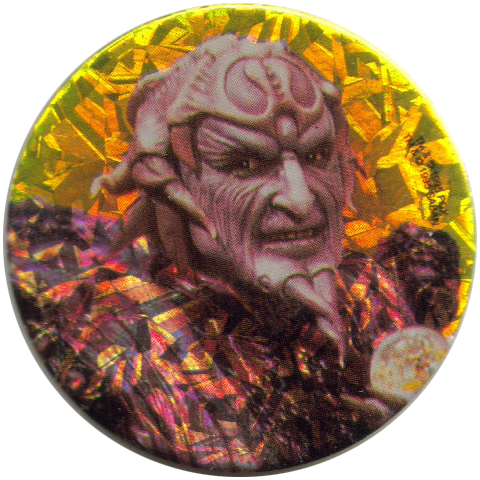 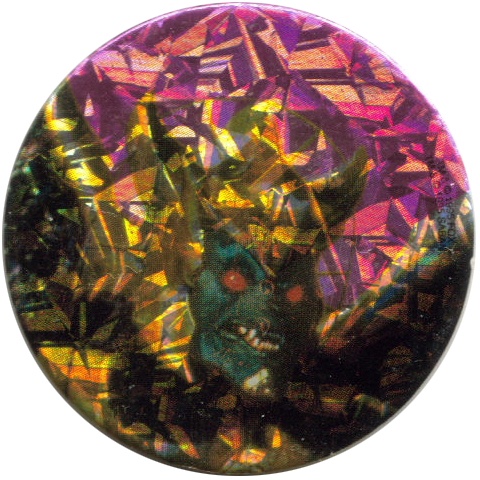 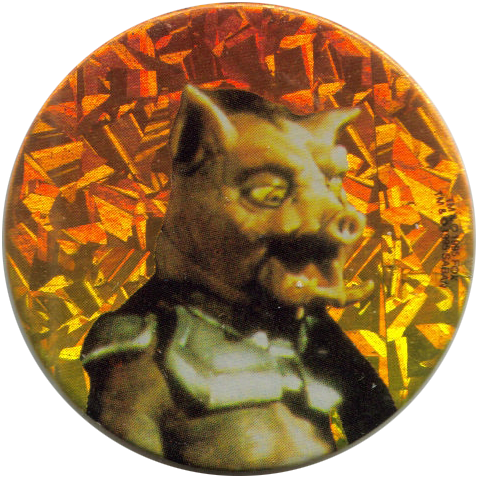 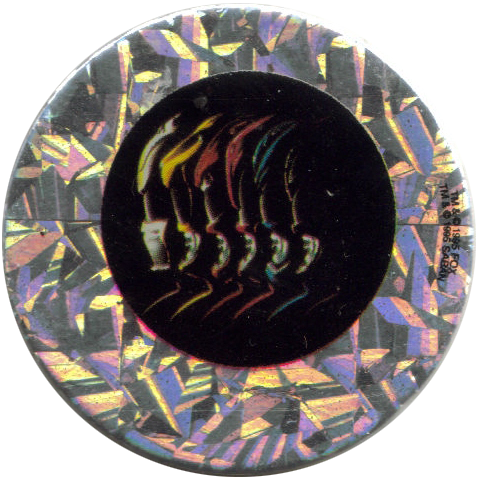 There are variations on the designs of the holographic foil used in producing the caps. 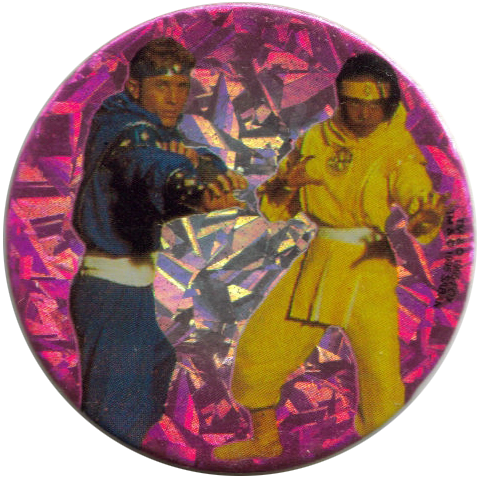 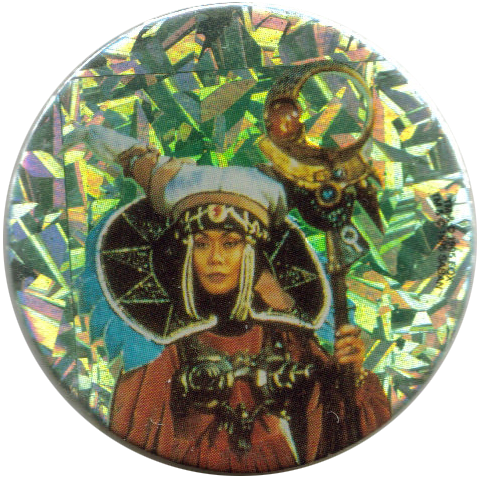 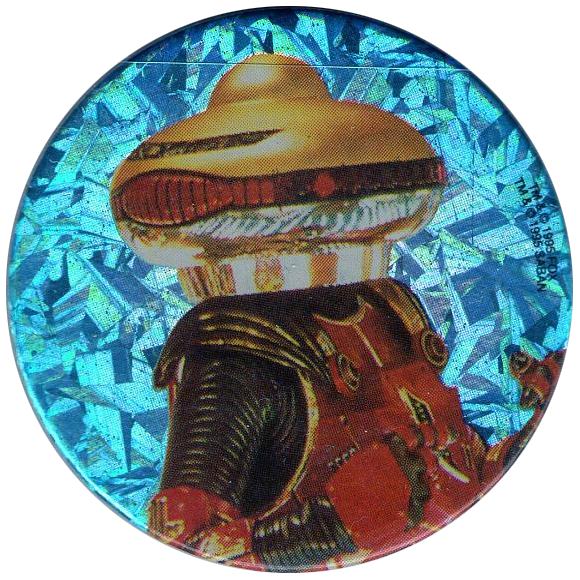 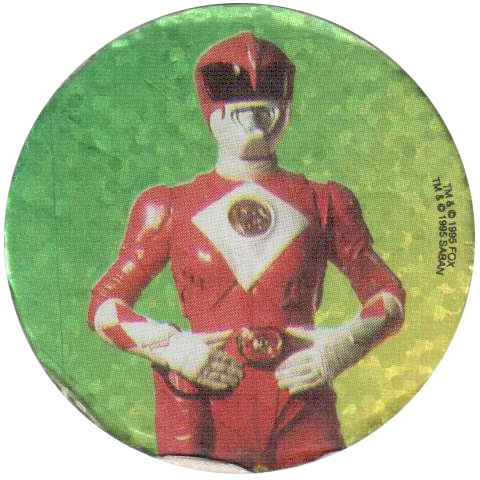 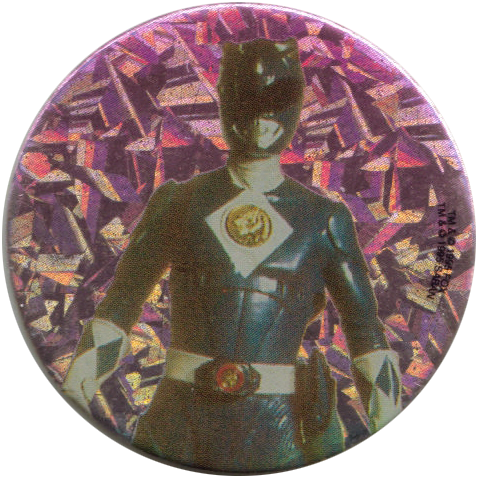 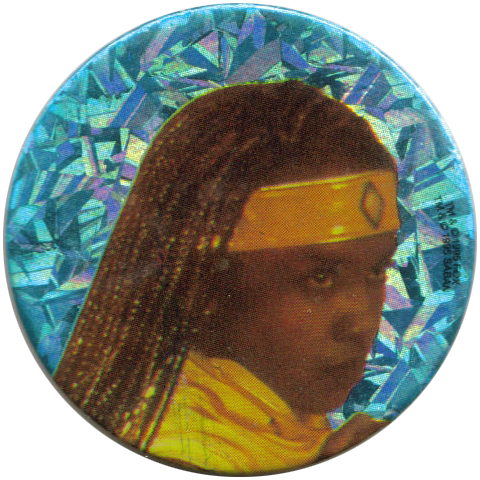 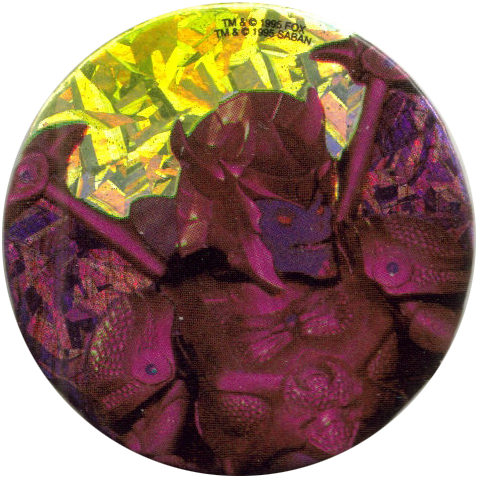 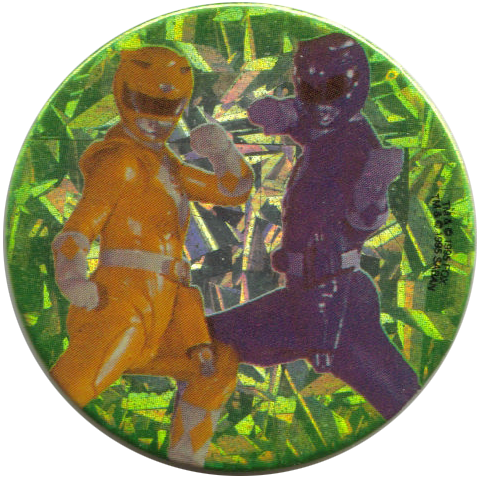 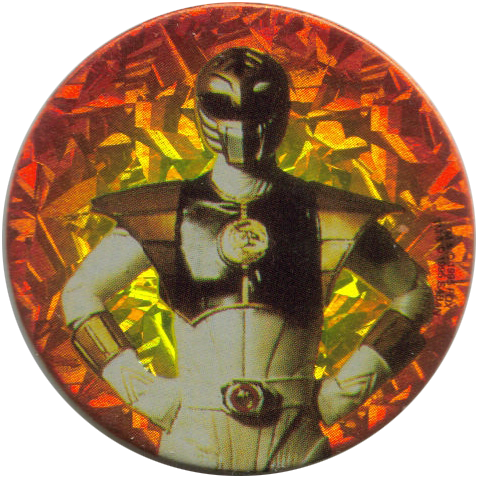 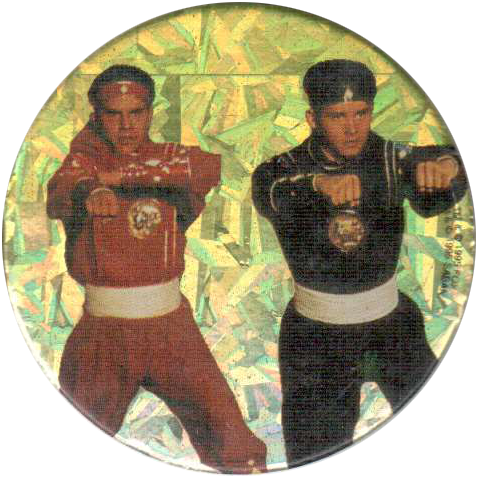 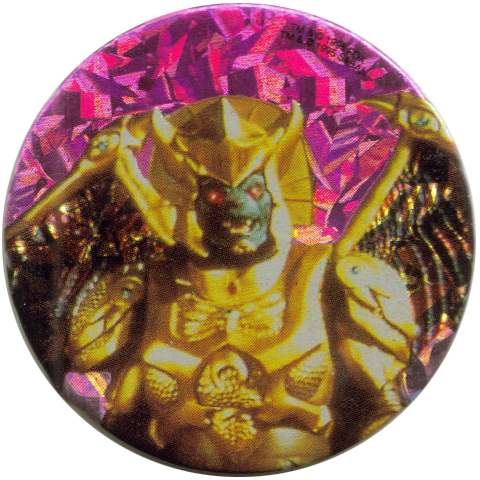 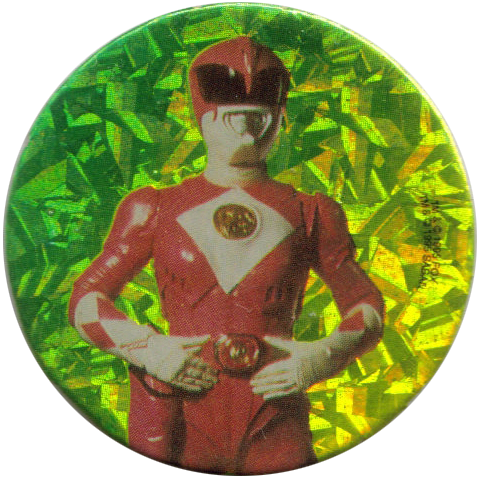 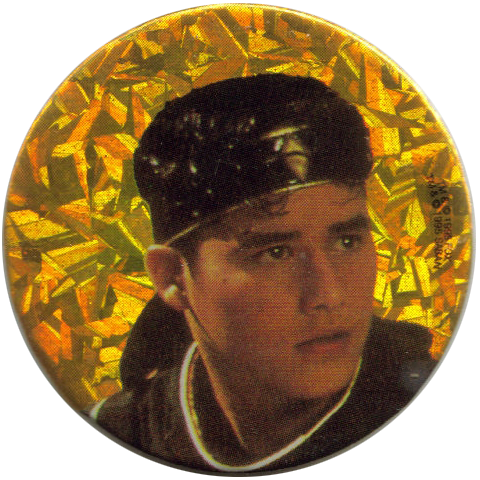 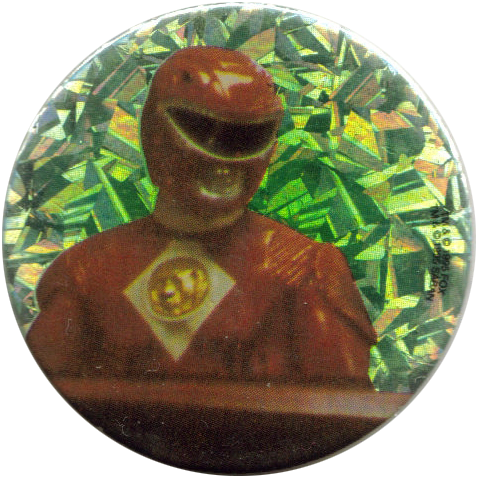 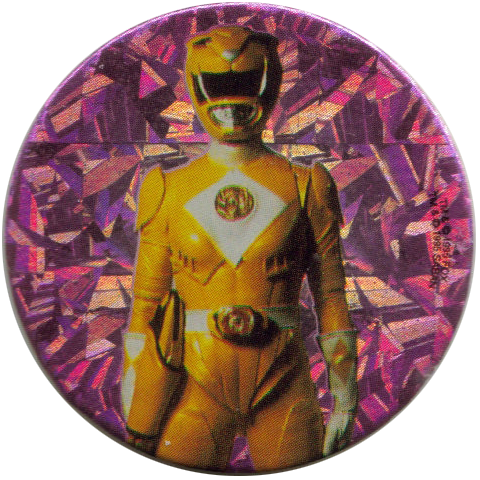 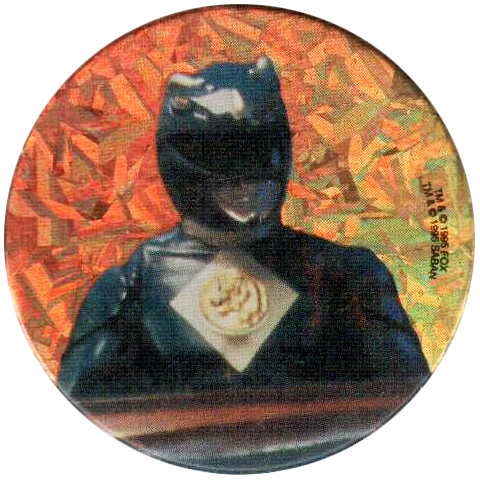 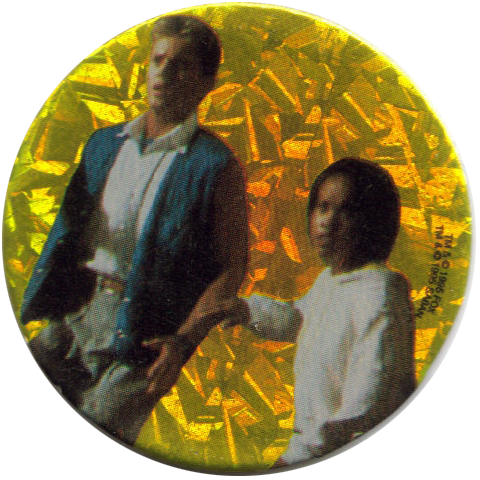 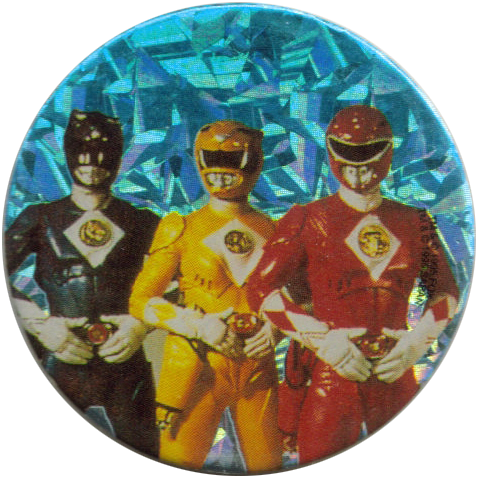 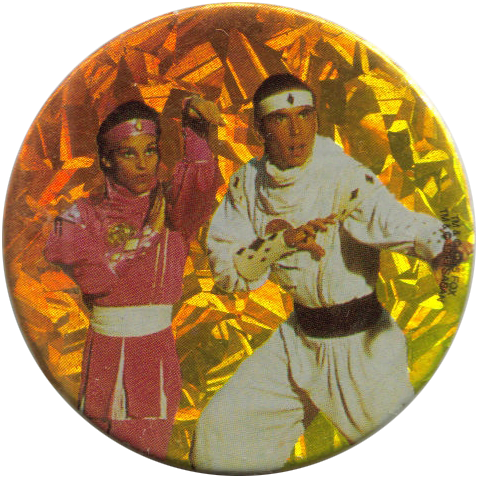 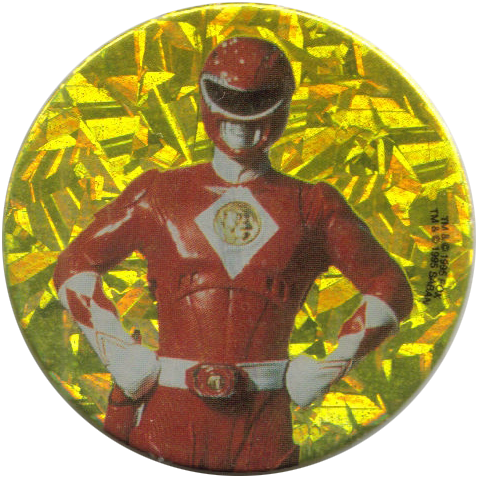 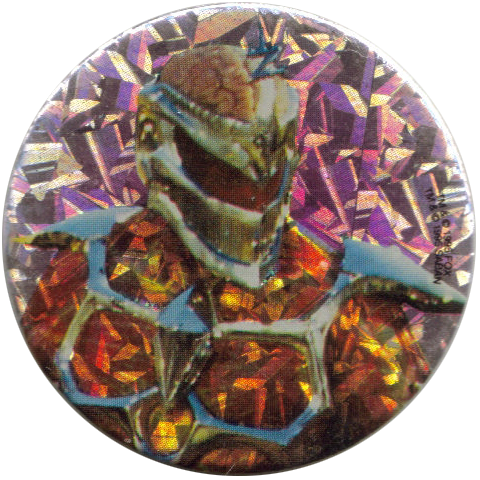 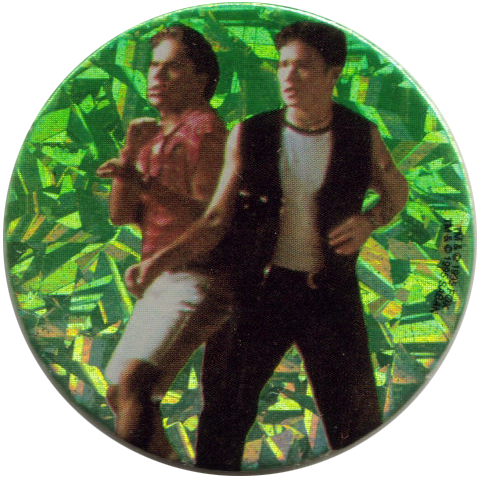 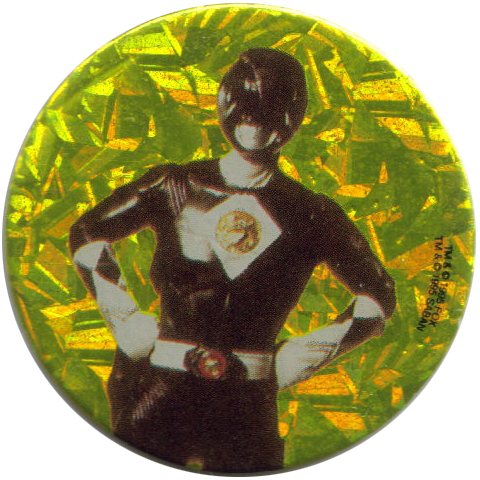 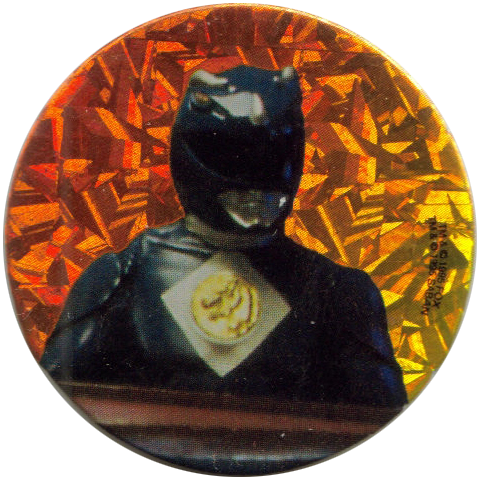 Thanks to Pavel Chugaynov, Silke, and Vincent for the scans of the full set of Power Rangers Chupa Caps below.